From the U.S. to Europe, experience history, art, and culture with some of Milligan's most beloved faculty. 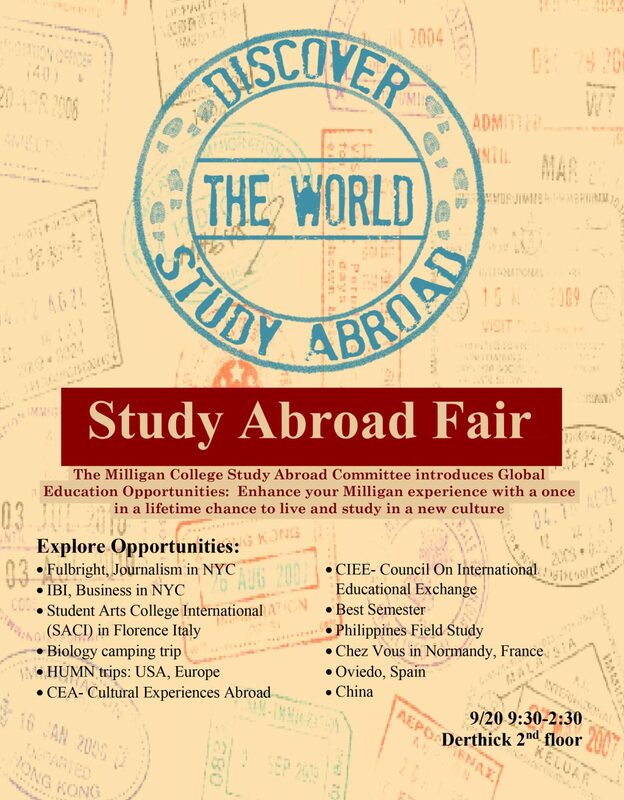 Milligan partners with a variety reputable programs to provide students with domestic and international travel opportunities. 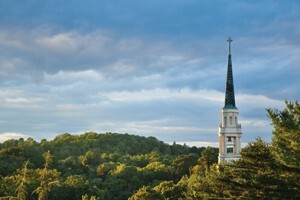 Enhance your Milligan experience with a once in a lifetime chance to live and study in a new culture. 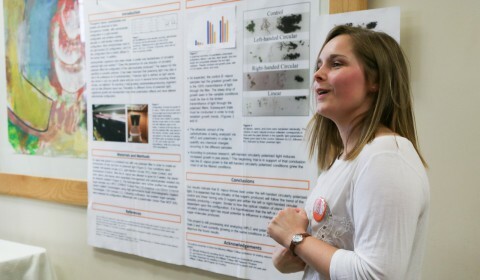 You can learn about the world in the classroom and then explore the world in person through the many off-campus study opportunities available at Milligan. From summer experiences to semester-long studies, our off-campus options span six continents and countless cultures. We educate men and women to be leaders in a global economy and to have a solid grasp of international issues, including cultural, social, economic, and political differences. If you choose to take the Humanities European Tour, your classrooms are cathedrals, castles, and historic markers of Western civilization that you will study with Milligan faculty as your guide. Other programs allow you to experience the depth of culture in Russia, the Middle East, or Latin America. You can get a front row seat to the music industry in Nashville or take cues from filmmaking experts in Los Angeles. Develop a global perspective at the International Business Institute in Europe or cultivate your journalism skills in New York City. Choose a program! Browse our approved programs to find one that best fits your educational and career goals. Meet with your advisor to begin a discussion to start planning at least a year before you intend to travel. Apply! Complete the Milligan Global Education Opportunities (GEO) Application for approved programs. 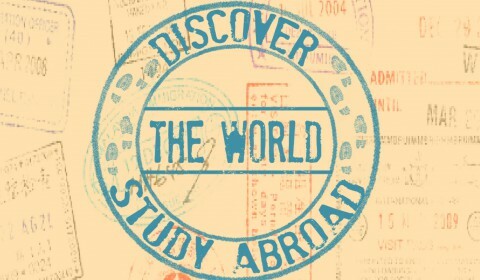 All study abroad participants must apply for approval to study abroad. Faulty led programs are exempt; however, students may need to apply directly to the faculty leader. Apply for an internal scholarship! You must complete the Milligan Study Abroad Application and the Scholarship Application by February 1, 2019, for 2019-2020 travel. Milligan Study Abroad Scholarships have already been awarded for the 2018-2019 academic year. Cumulative GPA of 2.5 or above. Abide by good conduct expectations of the college. Have been a full-time student for one full semester at Milligan. Will return for one full semester as a full-time student to Milligan (last semester seniors exempt). *Summer programs may not be eligible for financial aid depending upon the student’s circumstances. The Humanities USA tour is a one-week study tour of several culturally and historically important American cities. Students visit sites connected to their study in the Humanities curricular sequence. In addition to travel, students complete writing assignments and fulfill all the academic obligations outlined by the tour professors. The tour offers students an opportunity to experience some of the art and history presented in the Humanities curriculum at less expense (of time and money) than the HUMN 200T European Study tour. The course is offered in May term; students may earn one credit hour for the travel experience. 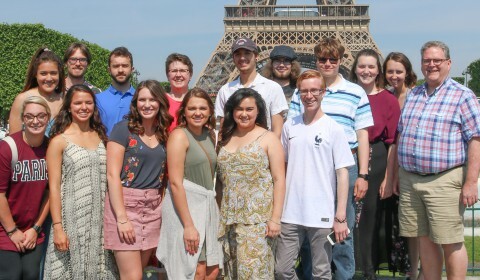 Milligan students may earn four hours of humanities credit by participating in a one-hour preparation course offered in the spring semester and a multi-week tour of Europe offered each summer. One or more of Milligan’s humanities professors will lead the tour, which visits several European countries. Visits are made to sites of both historical and cultural significance. 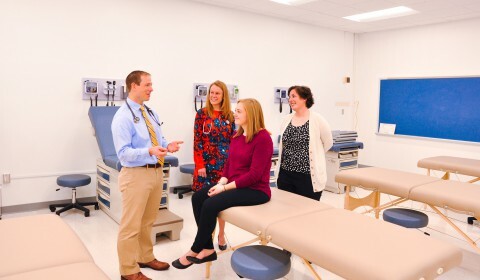 In addition to travel, students attend lectures and discussions, complete writing assignments, and fulfill other responsibilities outlined by the tour professor. The preparation (HUMN 200P) and tour (HUMN 200T) may be taken in place of HUMN 202. Prerequisites include HUMN 101 and HUMN 102. This is a four-week intensive summer course located in the Philippines. Faculty and students will travel to Cebu, Philippines and work with local nonprofit organizations who are pursuing social and economic justice on several levels. The main organization the faculty and students will work with is My Refuge House. It is a Christian nonprofit serving girls who have been rescued from trafficking and abuse. One of their ministries is a community outreach program which trains community groups and schools on what trafficking and abuse looks like, how to ask for help, and how to be a positive bystander. 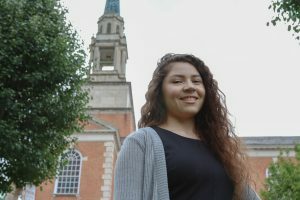 Milligan students will engage with these trainings, working with students and community members in and outside of the city. Students will also receive training themselves from several other organizations – such trainings will include: cultural competence, HIV/AIDS, causes and effects of trafficking and abuse, poverty issues, social enterprise, etc. The faculty member leading the trip has extensive experience with the organizations involved and will be working in conjunction with them to development hands-on activities and exercises. Contact Rachel Jones for more information. An analysis of selected biological problems and/or in-depth study of unique ecosystems. Subject content varies according to selected topics. The course is conducted at an off- campus location, and the student may incur additional expenses for travel. 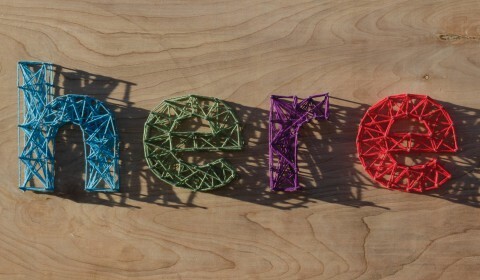 A student may not accumulate more than four hours credit in this course. Offered in the May term each year. Description: For two weeks, students and faculty will visit National and State parks in the USA (and sometimes Canada). This will reward 2 hours towards Milligan’s natural science requirement. Students will research the history, ecology, flora, and fauna of at least one destination and deliver a report to the group. Students will also maintain a daily travel journal. The course is open to any Milligan students, faculty, staff, or alumni. Seats are limited and are awarded on a first come basis. Highlights of past trips: 2016 – Acadia National Park, Maine; Cape Breton Highlands National Park, Nova Scotia, Canada; Gros Morne National Park and Terra Nova National Park, Newfoundland, Canada. 2018 – Craters of the Moon National Monument and Preserve, Idaho; Mt. St. Helens National Volcanic Monument, Washington; Olympic National Park, Washington; Seattle, Washington; Yellowstone National Park, Wyoming. Costs: Costs vary by trip, but typically the cost is around $700 plus food expenses. The fee covers transportation, camping, and entrance/activity fees. Payments are due in full by May 1. Important info: Students will need to bring the following items: sleeping bag, sleeping pad, flashlight, hiking gear. Tents and other basic camping supplies are provided. See trip leaders for more details. Dates: Offered May term each year. The trip begins the day after graduation and lasts two weeks. Students must sign up by contacting a trip leader and depositing an initial payment before April 1. Attendance in an April (date TBD) orientation for all participants is required. Explore the world outside your college classroom! Live an adventure in a new community! Learn to relate your faith with your passions! BestSemester proudly offers ten off-campus and study abroad programs around the world through the Council for Christian Colleges & Universities (CCCU). Immerse into life abroad! Perks like on-site staff to show you the ropes, cultural engagement activities, and 24/7 health and wellness support enhance your life abroad, while internships, service learning, and volunteer opportunities help build your career readiness. You can even keep that study abroad experience alive after your program ends by becoming a CEA Alumni Ambassador and sharing the benefits of international education on your own campus. A nonprofit, nongovernmental organization, CIEE is the country’s oldest and largest nonprofit study abroad and intercultural exchange organization. Since 1947, CIEE has helped thousands of people gain the knowledge and skills necessary to live and work in a globally interdependent and culturally diverse world by offering the most comprehensive, relevant, and valuable exchange programs available. Pursue your passion in a U.S.-accredited arts program at the oldest and most prestigious American art school in Florence. SACI is more than an opportunity to study abroad in the birthplace of the Renaissance: it’s an experience you will carry with you, in your career and throughout your life. Alumni have been nominated for Academy Awards, exhibited in the London National Portrait Gallery, and designed jewelry for major Hollywood productions—there is no limit to what you can achieve. Yet for many it’s the opportunities to embrace and adapt to new challenges, to collaborate with people from all different backgrounds and cultures in one of the most vital artistic centers of Europe, and fully engage with art and design in a transformative way. The Disney College Program at the Walt Disney World Resort is a paid living, learning, and earning experience for students from all majors and backgrounds. The Disney College Program curriculum offers eight courses in the areas of organizational leadership, human resource management, hospitality management, corporate communication, experiential learning, corporate analysis and personal and career development courses. The paid internship experience develops skills in problem solving, effective communication, teamwork, leadership, and cultural sensitivity. Students will have the chance to make professional connections with leaders from a variety of disciplines through various networking events and opportunities. Participation in the college Program qualifies students to apply for Disney’s Professional Internships. Application to the program is not limited as in the study abroad program. Students are eligible one semester beyond graduation. Students can earn 12 semester hours of credit. Milligan College is a partner institution with the New York City Semester in Journalism (NYCJ), a 15-credit-hour program offered through the Phillips Journalism Institute at The King’s College in New York City. With courses in journalism and liberal arts, mentoring, lectures, and readings, students will consider their calling as Christians explore the possibilities of working in mainstream media, and sharpen their reporting, writing, and multimedia skills. An NYCJ internship provides hands-on experience in the media capital of the world. Students from any academic discipline may apply, and NYCJ credits can be integrated into a student’s academic plan. The Oviedo program is an intensive 5-week summer immersion program in the Asturias region of Northern Spain. Students will experience Spain from the inside out—you live with Spanish families, take classes with Spanish professors, and explore this beautiful region. As one of the original trailheads of the Camino de Santiago, students will be able to interact with pilgrims passing through the city and experience the rich history and magnificent architecture of the cathedrals and castles that were part of Alfonso II’s building projects begun in the 8th century. Estimated Cost: $6,125​ (tuition, room, board, but not airfare or travel costs between Madrid and Oviedo). Price likely to drop with increased enrollment. For more information, contact Dr. Allysha Martin.